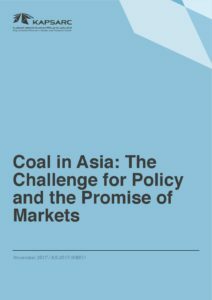 Coal represented 30% of worldwide primary energy consumption in 2013 and would become the most consumed fuel through 2040, under the International Energy Agency (IEA) Current Policies Scenario. However, even in countries with policies designed to curb its supply and consumption, coal volumes have remained unexpectedly high. The key question for policymakers is: Why? 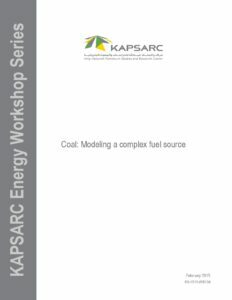 Quantitative models can help navigate the complex dynamics of coal markets and to understand the potential impacts of policy prescriptions. 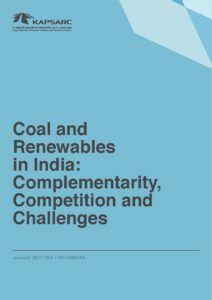 Therefore, understanding the drivers of change in the coal industry is crucial to more effective decision making about coal. 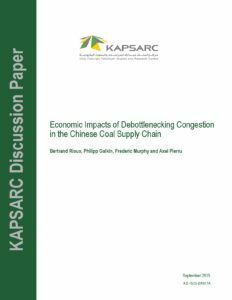 Models of coal supply and consumption are easily quantifiable when predictable, liberalized markets are the norm. However, coal finds itself at the epicenter of a storm of externalities. Simple market competition models cannot properly predict future decisions that are based on more qualitative political judgments in which trade-offs between economic development, environmental sustainability and perceived energy security give no unique answer. Policy discontinuities challenge conventional models and demand a more flexible approach. Has Coal Come to a Fork in the Road?